Home decoration is an art. A blend of sophistication, elegance, perfection and class is what it takes to achieve this finesse. Add a dash of creativity and you will be surprised at the results. As we always say, home decoration is not only for the uber-wealthy. It can be done with almost zero cost with proper detailing and planning. Let us take a look at one of the simple yet widely impactful pieces of decoration on your wall that is often neglected. Yes—we're talking about frames and wall hangings! Let no space go to waste, including pillars. Placing the frames in a vertical setup is a great way to add some zing to your pillars. Besides, vertical placement creates an illusion of altitude which makes the area look grand! Furthermore, if you place them on a strong background with bold colours, they're bound to steal the limelight. 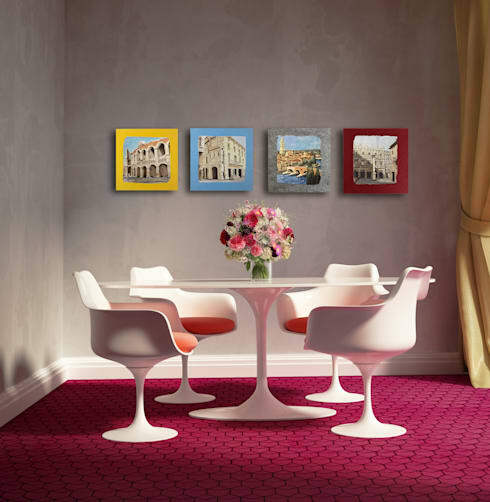 The bold look of the walls coupled with the beauty of frames that are well placed is a winning combination! Vertical lines are also good in homes with higher ceilings, or if you prefer the artwork to be lower and you require some upper space. The thumb rule is to place all artwork at eye level so that it grabs attention. Keep in mind the length of the wall while placing the frames. With wider walls, consider placing the frames and wall hangings in a horizontal manner so that the entire span of the wall gets covered. Also, have minimalist shelves that act as the access point for placing several images. Even a single shelf that is wide enough will do a neat job. To hold attention, place both horizontal and vertical images on the shelf. This setup is not only attractive, but helps the eye to shift from one frame to another. This is a popular technique used by many interior designers and works like a charm. The best part is it can be done without much effort. This gorgeous arrangement was created by interior decorators Lunosa. There is nothing more pleasing than a well set-up room. From fixtures and lighting to wall hangings, having everything at its place makes the room well defined. Simply run a check to see if the wall paintings blend well with the colour tone of the room and other objects like the couch, flooring, table, etc. 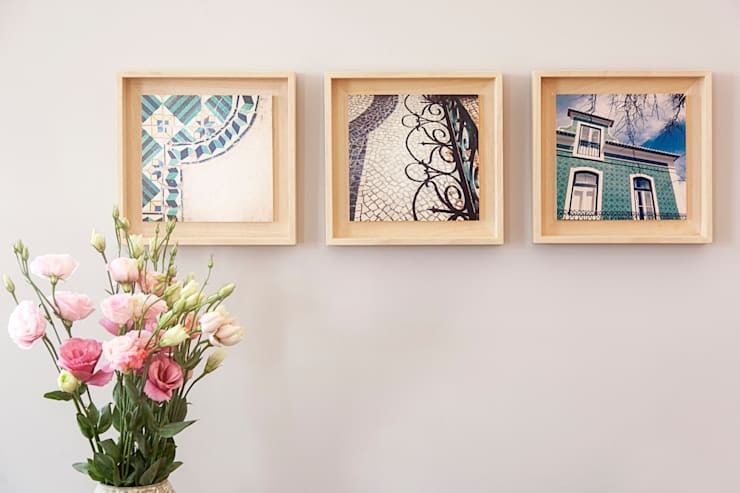 If you have a theme or a story in mind, it is a good idea to make a collage out of it or line up the frames one by one to enhance the look of the house. However, make sure that the frames are of the same size so that the focus of the room is totally held by the composition. When you are all done setting up, sit back and enjoy the beauty of your neatly organized room! 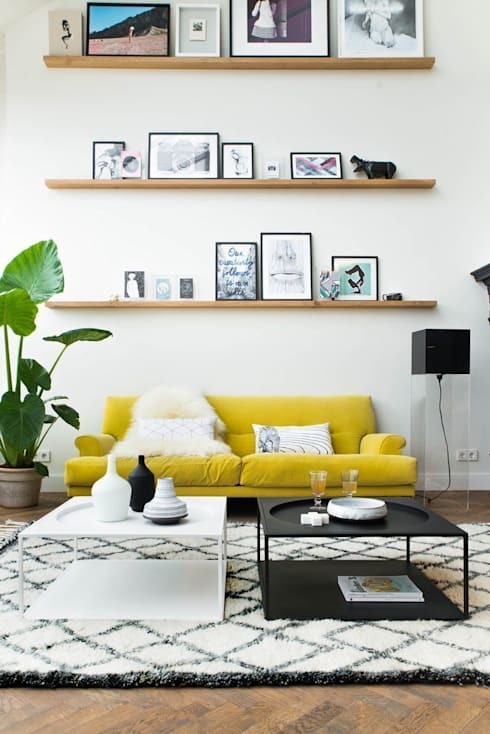 Less is more when it comes to hanging frames on the walls. You need not rack your brains to place them. Ditch the measurements, combinations and the frame styles. Go ahead and simply place the frames in any way that you want and create an inspiration board for your guests. It is all about the details. 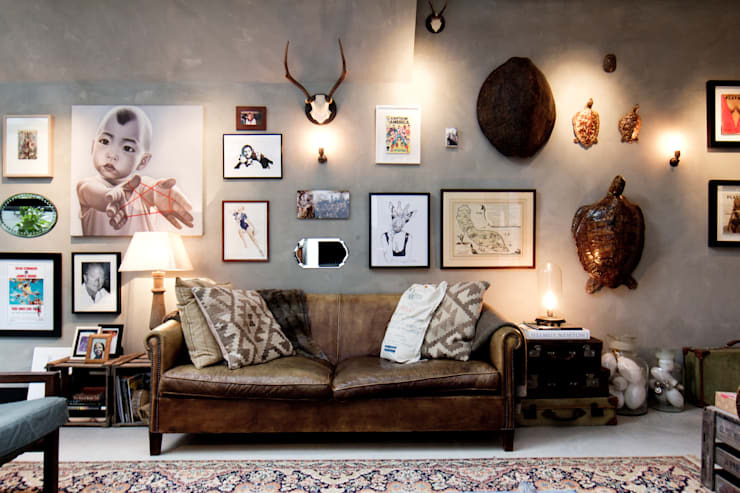 Add a touch of detailing to the images and bring some eclecticism to your space. Subtle background wall colours are a great match for this style of framing arrangement. Random yet strategic placing is the ‘in’ thing these days. Give it a try! Another unique way to arrange the frames on your wall is the even number approach. Align the frames in even numbers to add an aesthetic touch and make your wall shine. 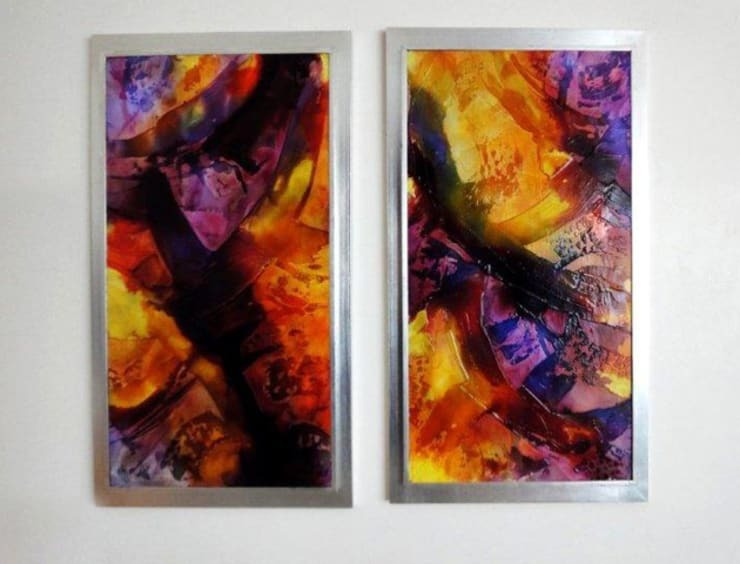 You can get a bit creative here and hang the frames in pairs or even use the wall to depict a storyline in your living room. Bright frames are a great choice for this kind of arrangement. While choosing the number of frames, go for odd numbers. 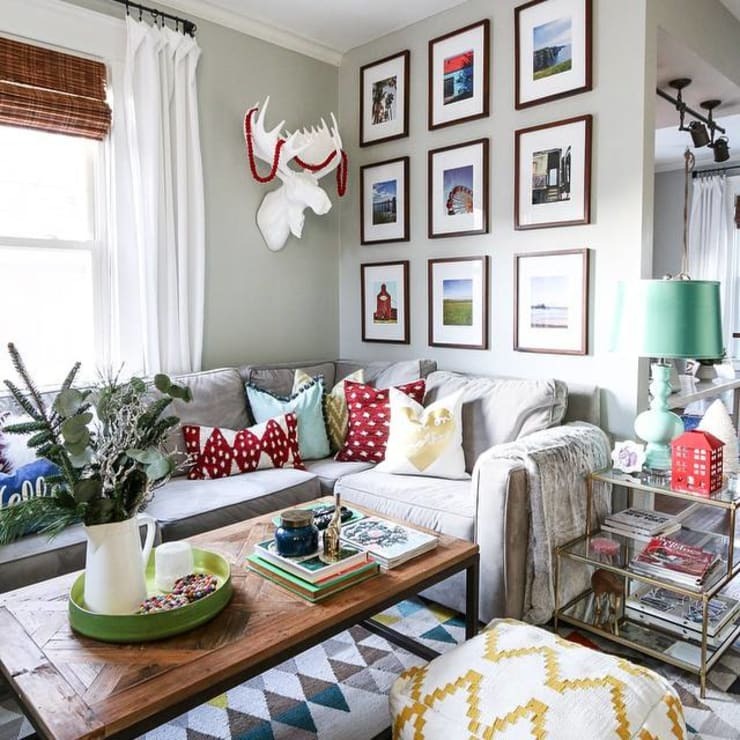 While it may seem awkward at the first instance, choosing an odd number of frames helps to change up your space. When you have large artworks or posters, this is the technique to go for. When you have a living room with a couch in the centre, simply hanging a huge decorative artwork in the background creates a wow effect in no time. That is the beauty of this technique. No fuzz or frills attached and no rule book required. You can casually place the pictures keeping the focal piece in the centre. However, it is important to maintain perfect spacing in this kind of pattern. Though organizing frames is really a small component of your home décor, not paying attention to this can prove to be a costly mistake. A little bit of detailing and attention to the sequence, colour and frames can go a long way in enhancing the aesthetics of the room. Give it a shot! For some more interesting ideas, have a read of How to hang pictures on walls without nails. How do you hang your wall frames? Share you tips with us in the comments below!